Since its inception in 1965, the Los Angeles County Museum of Art (LACMA) has been devoted to collecting works of art that span both history and geography, mirroring Los Angeles’s rich cultural heritage and uniquely diverse population. 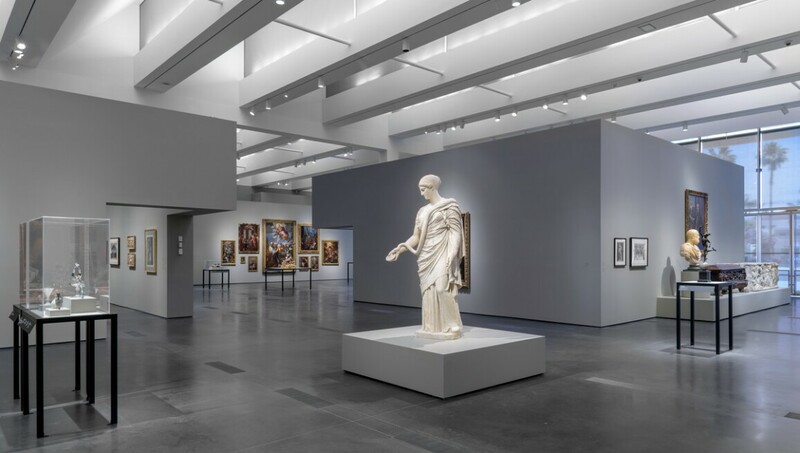 Today LACMA is the largest art museum in the western United States, with a collection of over 135,000 objects that illuminate 6,000 years of art history from new and unexpected points of view. A museum of international stature as well as a vital cultural center for Southern California, LACMA shares its vast collection with the Greater Los Angeles County and beyond through exhibitions, public programs, and research facilities that attract over 1.5 million visitors annually, in addition to serving millions more through community partnerships, school outreach programs, and creative digital initiatives. LACMA’s main campus is located halfway between the ocean and downtown, adjacent to the La Brea Tar Pits and Museum and the future home of the Academy Museum of Motion Pictures. Dedicated to serving all of Los Angeles, LACMA collaborates with a range of curators, educators, and artists on exhibitions and programs at various sites throughout the County.